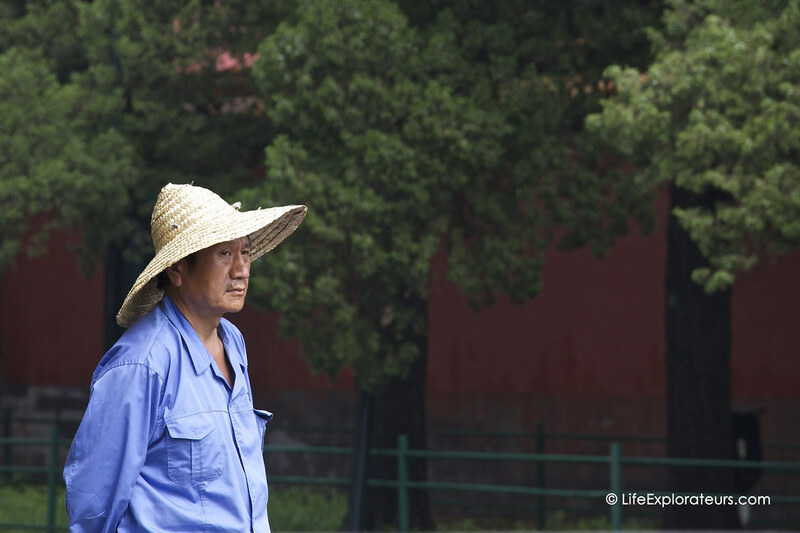 We arrived in Beijing on an early morning of Spring, after a long journey crossing the border from Mongolia. 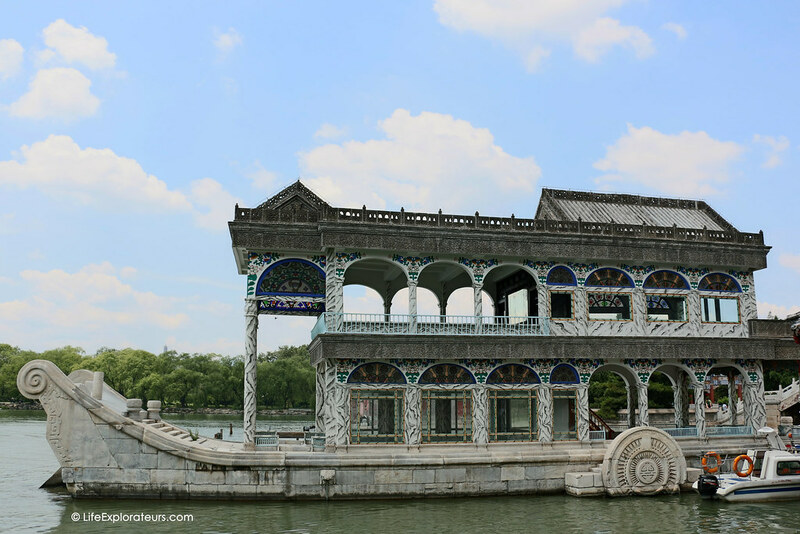 It was the end of our Trans-Mongolian journey, and after a bad experience in UlaanBaatar, we were excited to discover the capital city of China. We got quite lucky as we arrived just after a huge storm that took most of the pollution away. We even felt that the air was quite fresh ! 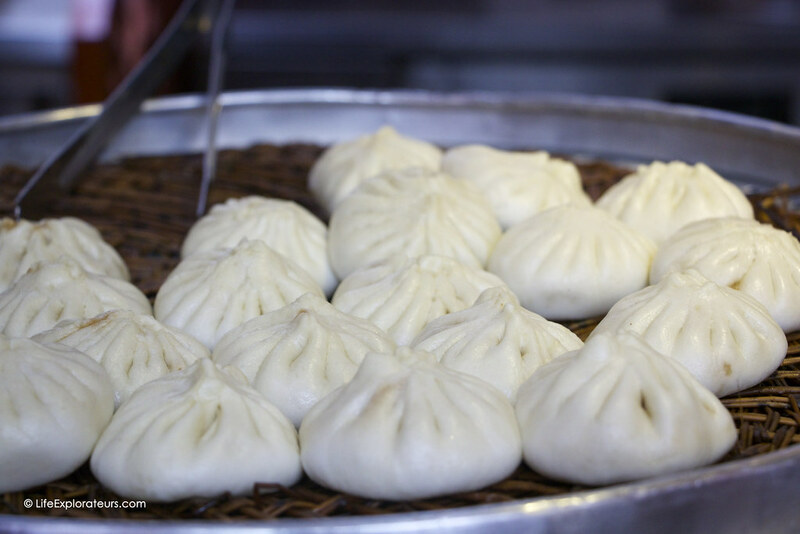 We spent a long week exploring everything that Beijing has to offer and we loved it all ! 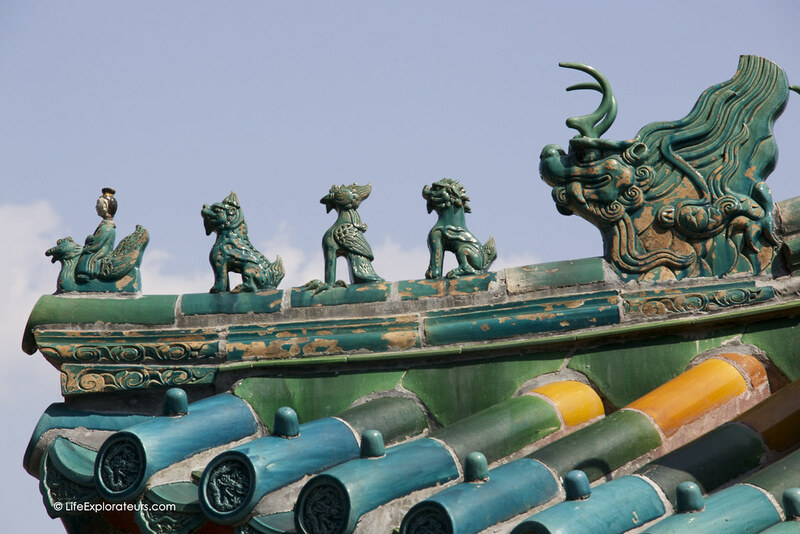 Beijing, meaning the Capital City of the North (as opposed to Nanjing, the Capital City of the South) has a strong historical background. 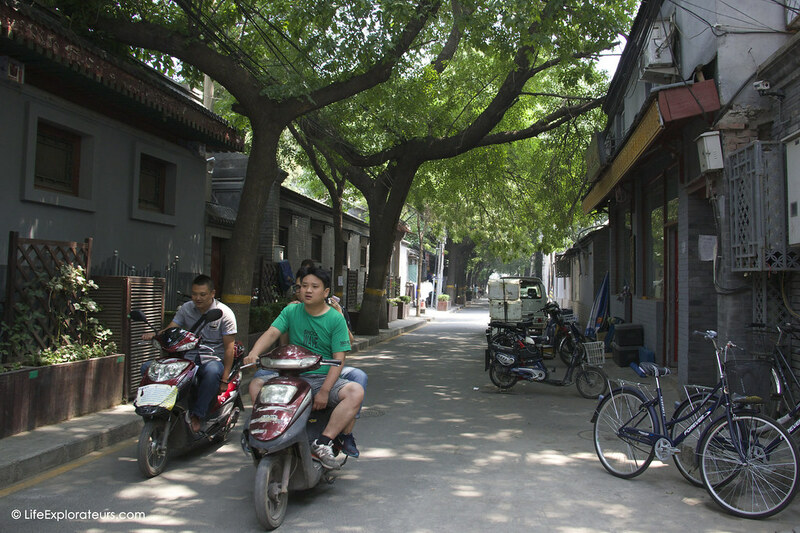 Heritage is everywhere in the soon-to-be-gone “Hutongs” districts, ancient neighborhoods, that look more like groups of houses built around square gardens, surrounded by small alleys, where peddlers are passing by on motorcycles towing vegetables or goods away. 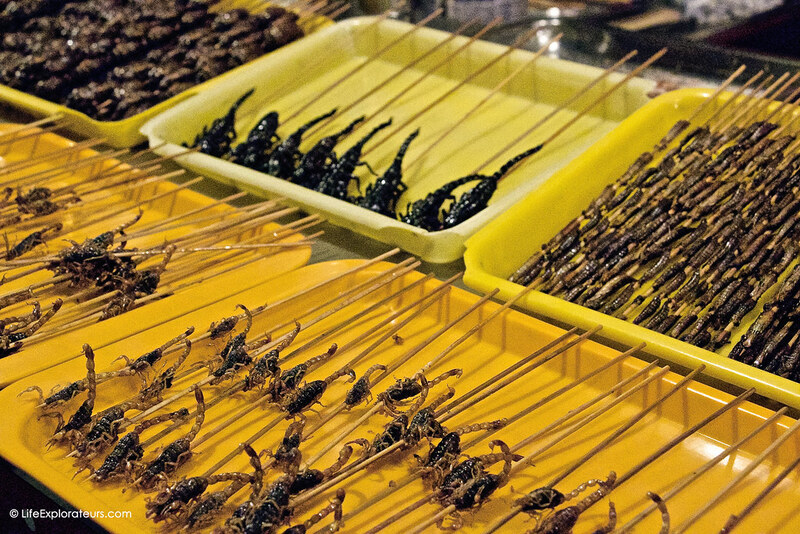 There are plenty of markets in the city, we chose to go to Dong Hua Men night market, famous for its delicious crunchy scorpions … (which we didn’t dare trying though…). After our first few days, we left our hostel and couchsurfed at Cherry’s. Cherry, her husband Tiger & their daughter truly received us like a royal couple. Our meals were even prepared for us by the maid and we had a room to ourselves… Cherry took us on a rickshaw tour of the Hutongs and we had countless interesting conversations with them both. We’d be glad to return the favor when we settle one day. 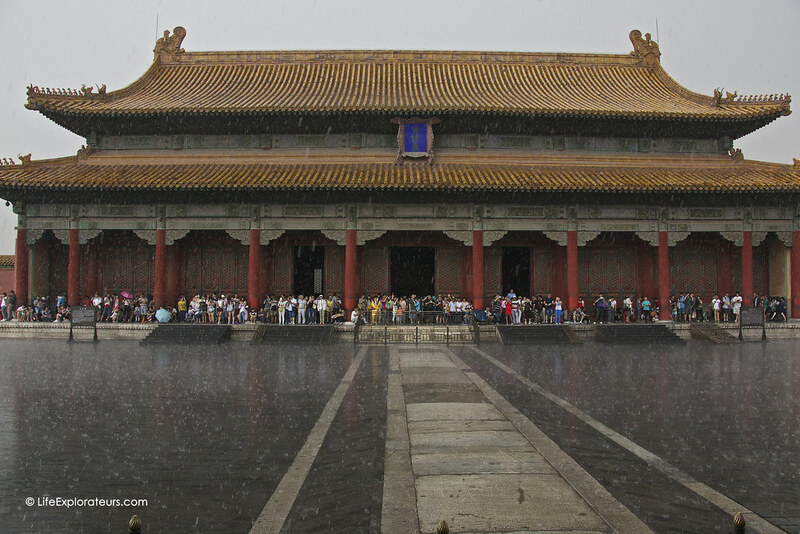 Tiananmen Square didn’t really caught our attention as it simply displays the Mausoleum of Mao Zedong. 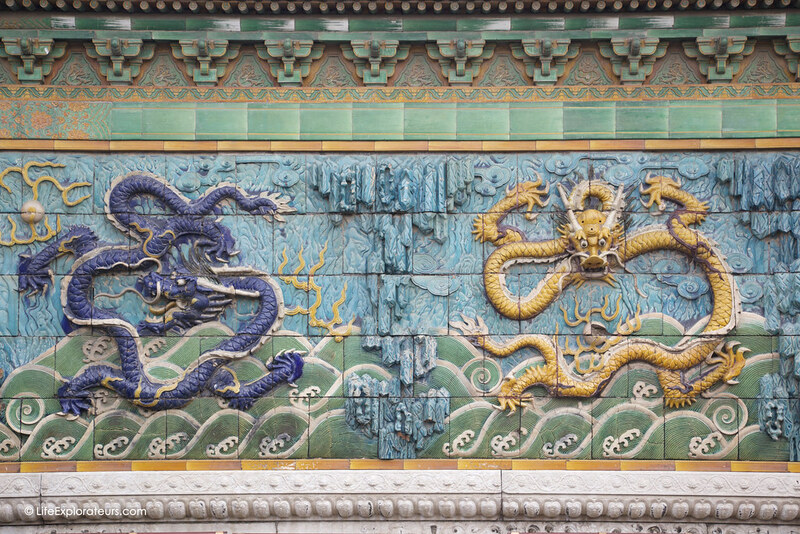 However, the Forbidden City (of course a UNESCO World Heritage Site), that no one was allowed to look at during the Ming Dynasty under penalty of death, is absolutely gorgeous. This magnificent place is composed by a lot of different temples and rooms dedicated to specific rites separated by beautiful gardens. Beauty, calm and smoothness are what comes to mind, when I think about that place. Plus, if you have the ISIC card for students it’s half price ! Heavy rain and even flood got in the way when we were visiting so we took pictures to pass the time. 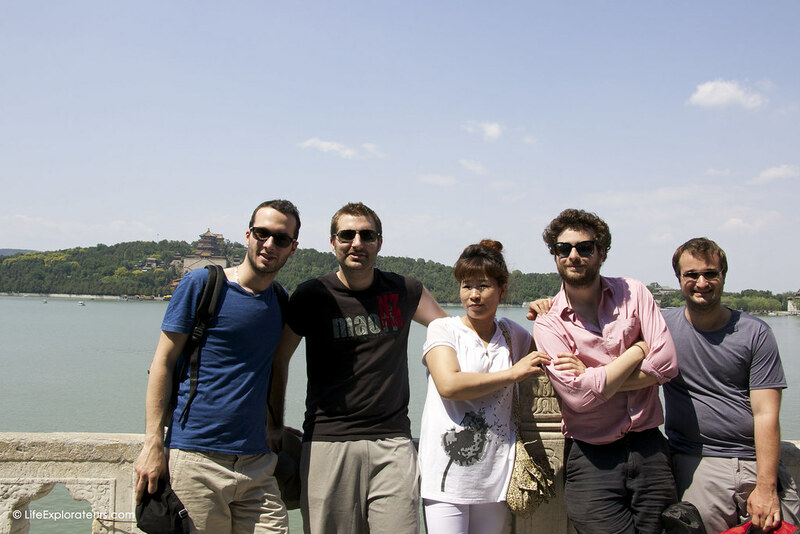 Henri, a French friend of mine that I met when I was at Uni in Rome, happened to be in Beijing with some friends at the same time as us (how cool is that !). Together we went to the amazing Old Summer Palace (the true residence of the Emperors), and spent a great afternoon walking around the gardens and stone buildings in boat shapes. Violette & I then headed to the Great Wall of China and had a great experience there. We went to Mutianyu, about 45 miles away from Beijing. This section is known to be is less touristy as it is a 2-hours bus ride away from the city, the wall is quite steep and the walk is rather strenuous. There are buses that leave Dongzhimen bus station (867 and 916) that get you straight to Mutianyu for 8CNY each way. Once you get there, people will strongly encourage you to pay a ticket for the cable car to go on top of the wall. For your information, it is not the only way to go up there, there are stairs too, it is quite a workout but they are free ! And you’d rather keep your money for the Alpine slide on the way back ! 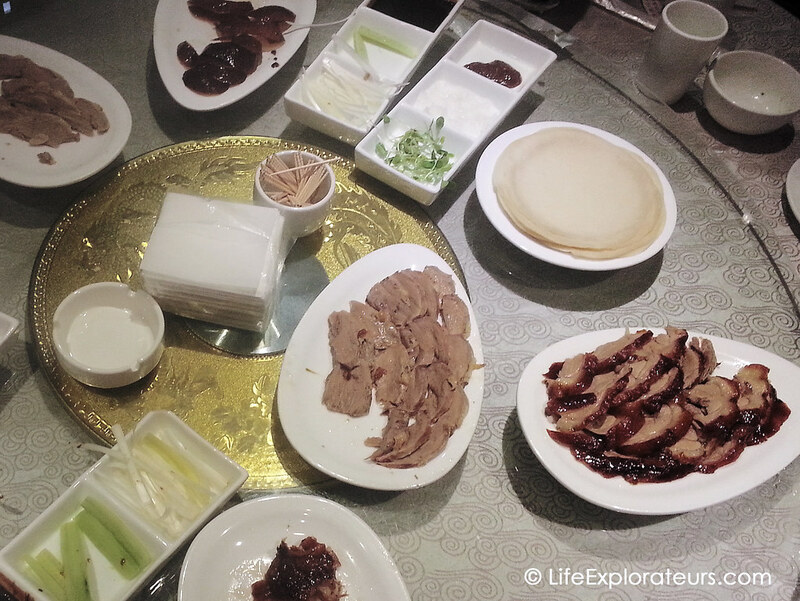 We of course tried a true Peking Duck with our friends, thanks to one of them who spoke Chinese and knew a great restaurant. The food was great, a lot of different flavors and we only tried 10% of Chinese cooking. 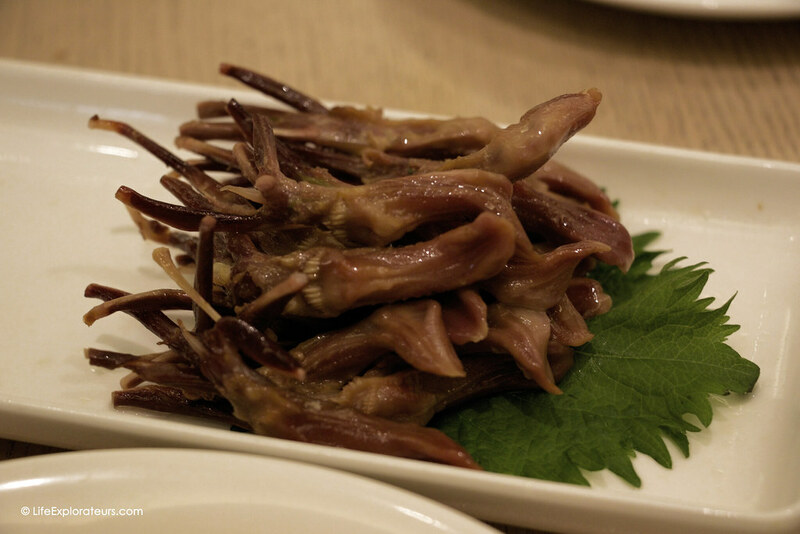 Thanks to our host we got to try many local dishes or food that we would never have tried before like duck tongues ! We really liked the atmosphere in Beijing, that city has great historical vibes and it’s definitely a place that has its own defined soul. We enjoyed witnessing the serenity shining from common people practicing their Tai-Chi or Kung-Fu in the early sunrise. The other thing we liked most was the strong feeling of security we had. We never felt like anything bad could happen to us, especially in the amazing-brand-new subway we used to go around with (the city is quite spread out). We found Beijiners kind, helpful & polite. Many young persons speak English, and if they don’t they still do their best to help you out, so it is quite simple to go around. There are also legible signs that indicates main information, like metro stations. There were some downsides though, some people spitting everywhere at anytime, some kitchens were clearly NEVER cleaned & we saw a few kids doing their natural needs on the street. 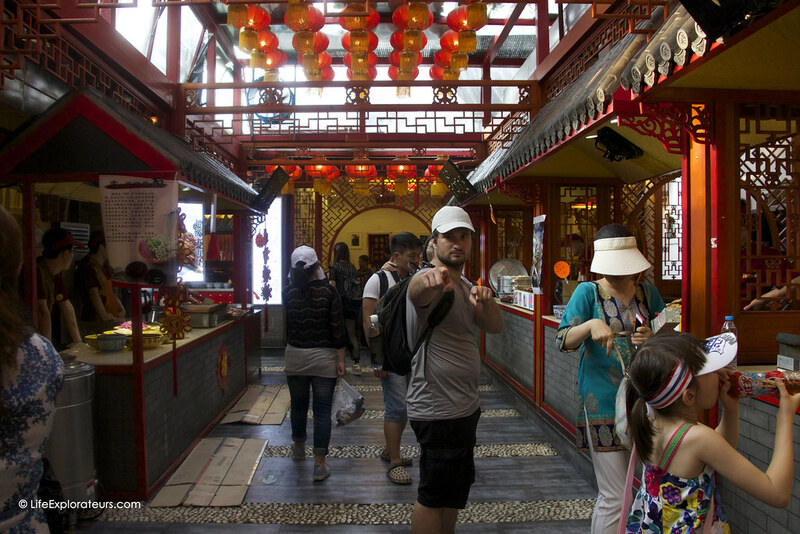 Nonetheless, good sides are definitely beating the bad ones, so we really want to go back and explore more of China ! For more pictures, check out our Flickr account ! 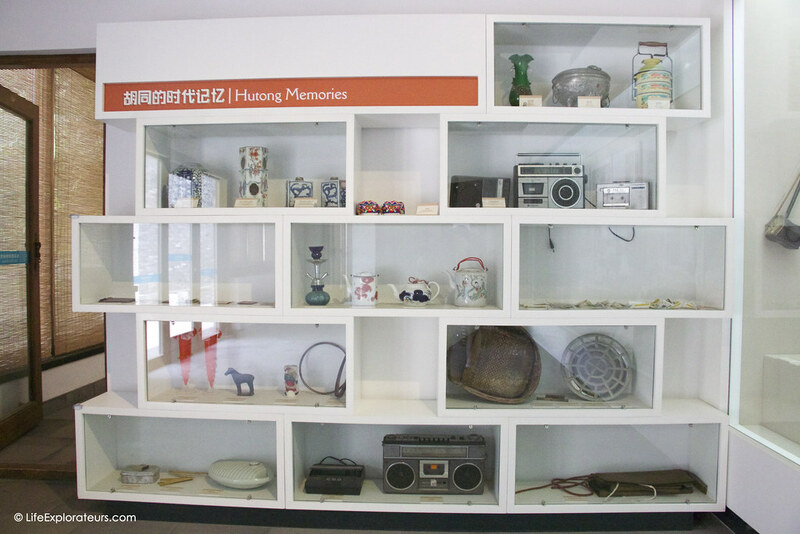 Have you ever been to Beijing ? Do you share our feelings ? Let us know in the comments below ! Great photos! 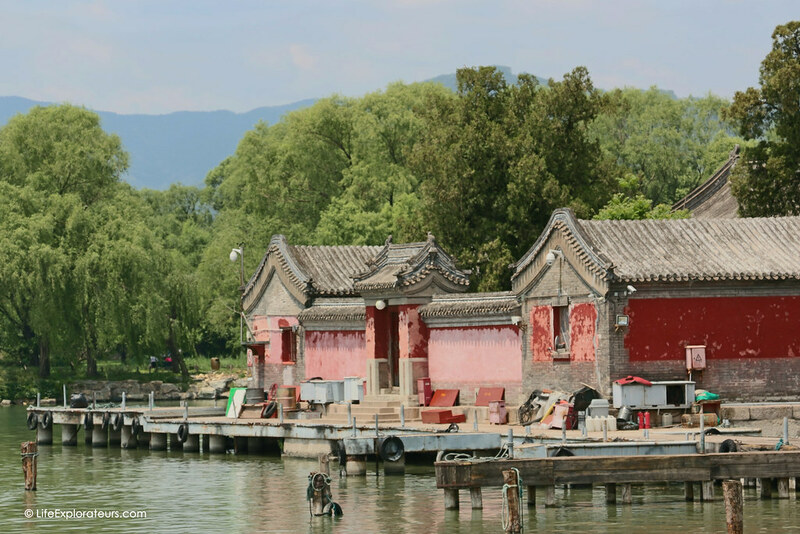 My husband and I are headed to Shanghai/Hangzhou/Huangshan in a couple of weeks…we can hardly wait. 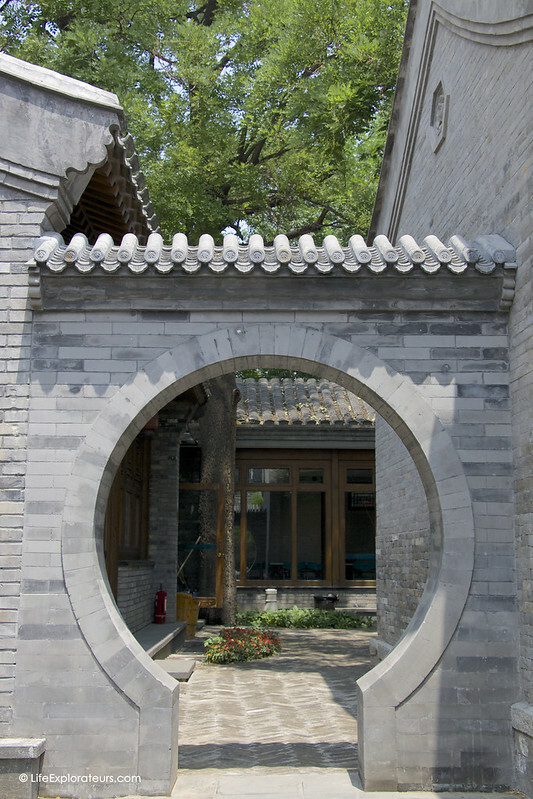 Hoping to make a visit to Beijing this winter! 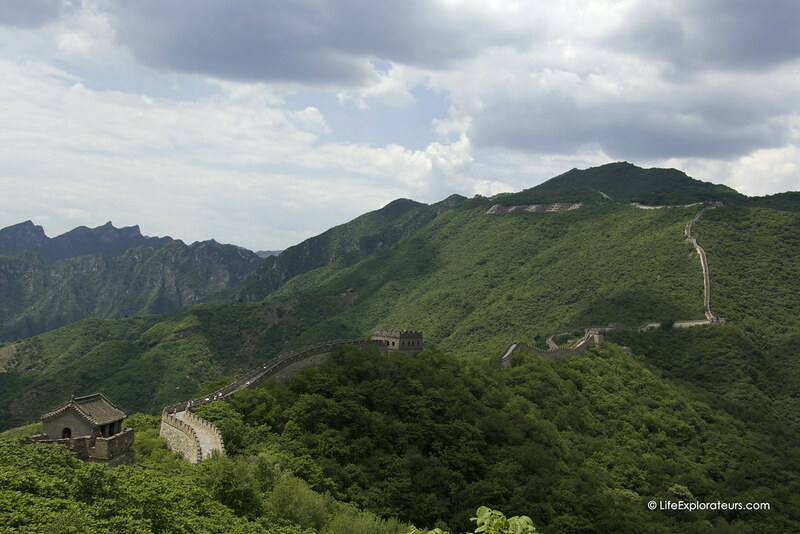 I love the section of the Great Wall you toured…will definitely have to make a note- thanks! Thanks ! Followed your social medias & had a look on your site – very cool ! The pancakes look yummy ! Nice blog too 🙂 We did follow you !